Januar | 2012 | way above the level. Mortal Kombat Sounds MC U-Cee with his tune One Sound on the Soulfire Hifi produced Riddim called Chupacabra. 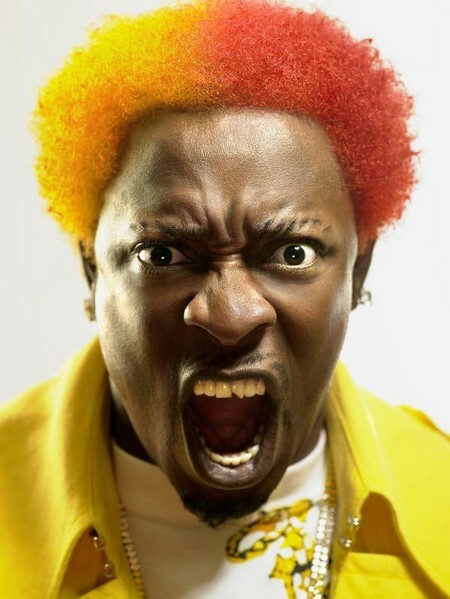 POPULAR deejay Elephant Man has been taken into police custody and is being questioned by detectives from the Centre for Investigation of Sexual Offences and Child Abuse (CISOCA). Officials from CISOCA said the entertainer, whose real name is Oniel Bryan, was being questioned in relation to a number of sexually-based allegations. 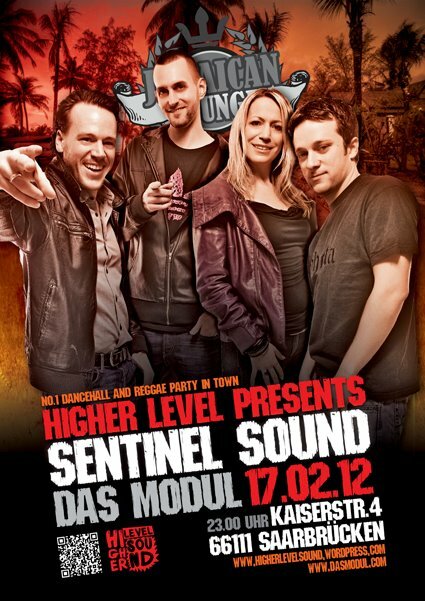 Next Jamaican Lounge will feature our special friends from the everlasting Sound from Stuttgart, Germany again. If you was there last year, when the german Luger & Higher Level mashed up the Modul, you know that this upcoming dance is definitly not to be missed. So, on the 17th of February all roads lead to the Kaiserstr. No.4 in Saarbrücken again, when it’s going down with the Sound above the Level and the Kingstonian Hotsteppas, Sentinel Sound! Calling all Massive and Crew! 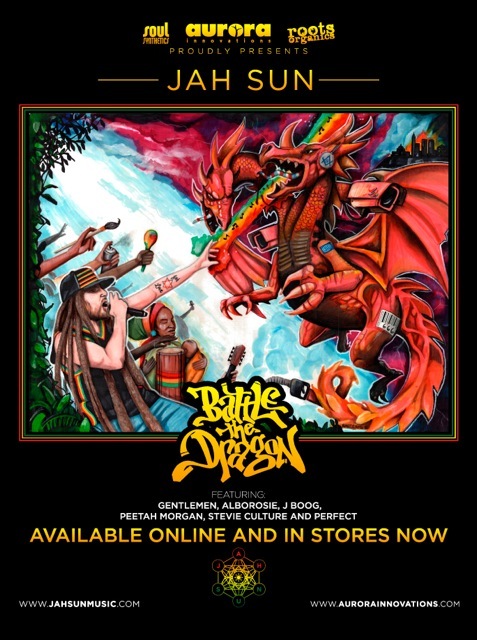 Californian Reggae Artist Jah Sun is finally about to drop his long awaited debut album Battle the Dragon this spring! The album is produced by Special Delivery Music from France and will also feature productions from the Far East Band and Dynasty Records. DJ Child of Project Groundation did a Preview Mix of the Album Tunes which you can check via Youtube. I’ve heard snippets of all the tunes and must say this records sounds really good, I love the Curtis Lynch productions. You can listen to a snippet of the Jah Mali and the Sizzla & Ny Tune here. Make sure to check the whole album when it drops. 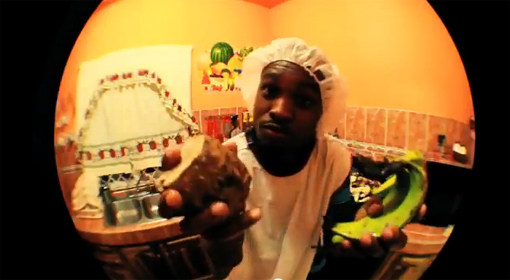 Here’s Pattex Tune Cook on the TGIF Riddim with a really helpful advice. 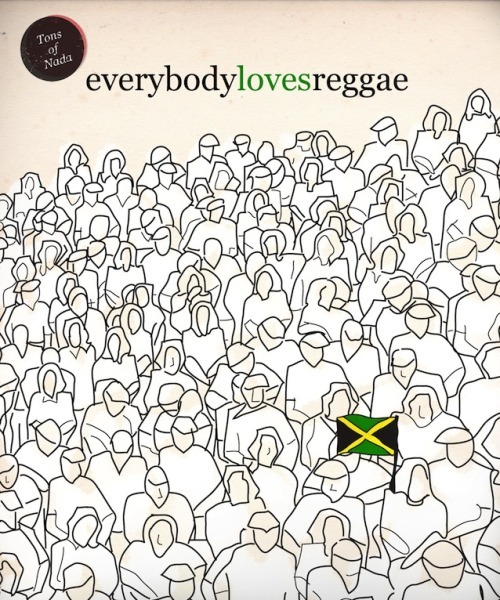 Found this Everybody loves Reggae Tumblr via Seen. 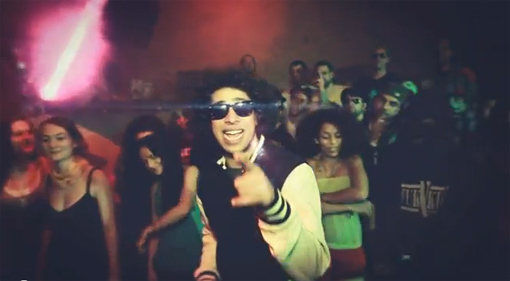 Nice collection of Videos of mostly mainstreamish Artists crossing their music over, or collaborating in a reggae style and fashion.